A gift to Husky Football is the perfect way to show your passion and pride in the team. Your donation provides us with the resources we need to recruit the most talented student-athletes and to ensure they have everything they need to compete at the highest levels. You give us the ability to hire the best coaches in intercollegiate athletics, to provide student-athletes with state-of-the-art training, conditioning and sports medicine, and to sustain the momentum that is creating brand new winning traditions for Husky Football. All gifts are tax deductible and qualify you for Tyee Club annual member benefits! 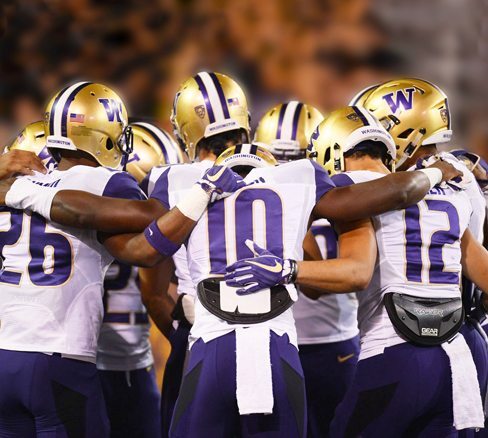 Learn more how your gift supports Washington Football.